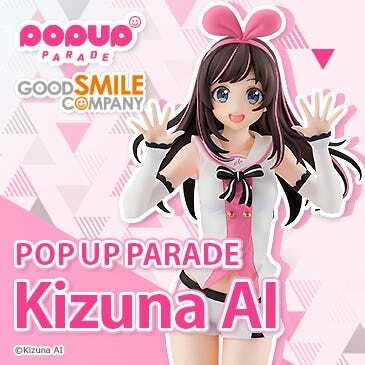 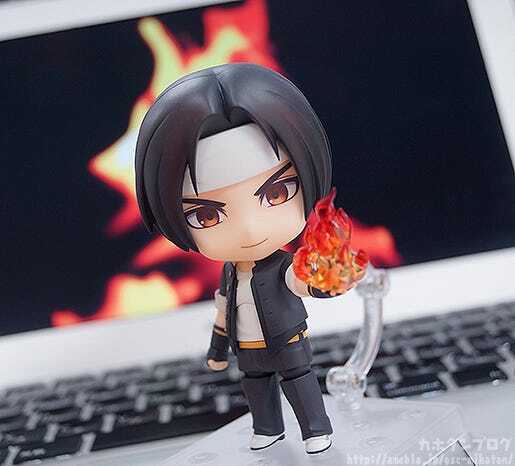 Nendoroid Kyo Kusanagi: CLASSIC Ver.! 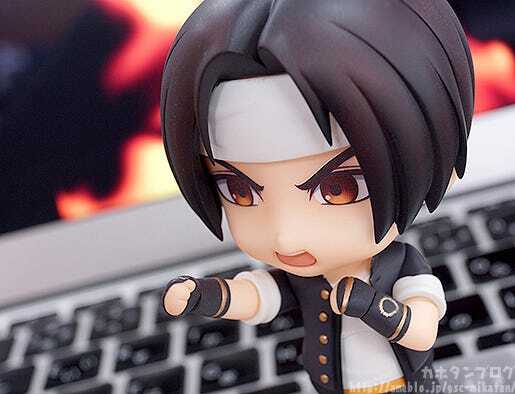 From the popular game ‘THE KING OF FIGHTERS XIV’ comes a Nendoroid of the heir of the Kusanagi clan who can freely control fire – Kyo Kusanagi! 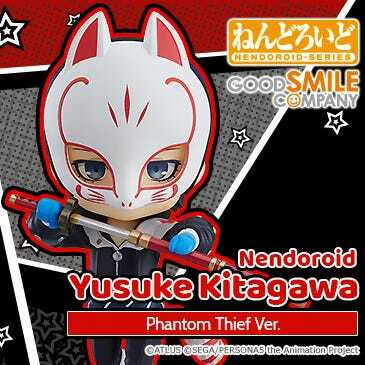 The Nendoroid is wearing his classic school uniform, and comes with both a standard face overflowing with confidence as well as a combat expression that matches with his signature saying perfectly! 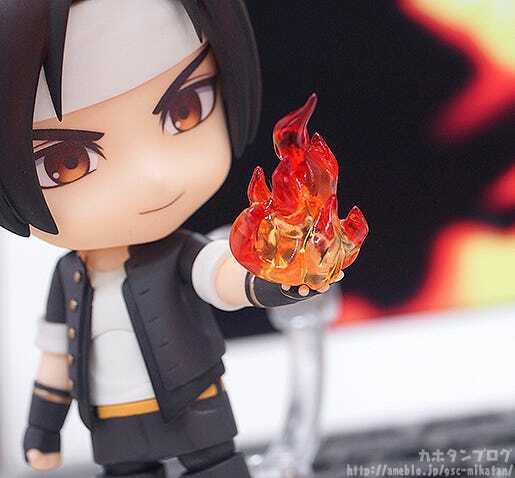 He can easily be posed using a variety of his moves, and comes with special flame effect parts to recreate his ‘100 Shiki: Oniyaki’ and ‘Ura 108 Shiki: Orochinagi’ moves. 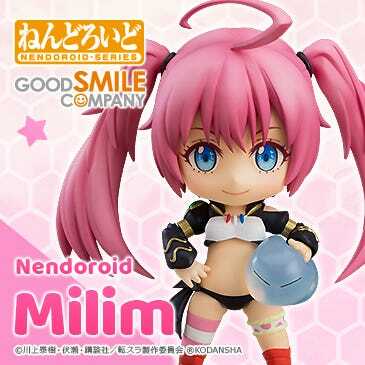 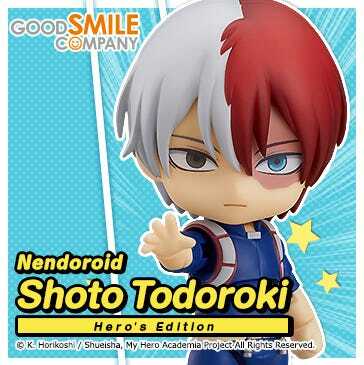 Enjoy his impressive special moves in Nendoroid size! 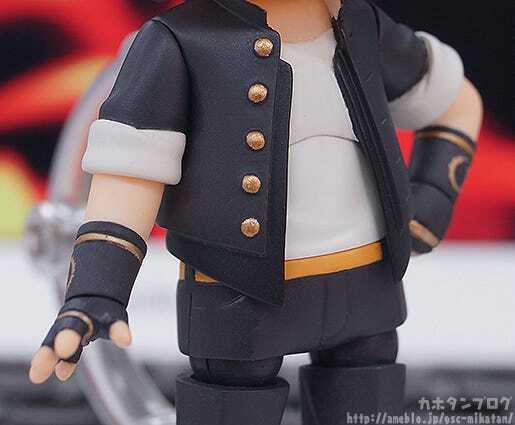 The layers of his uniform and the little details on the buttons or creases on the sleeves have been preserved beautifully! 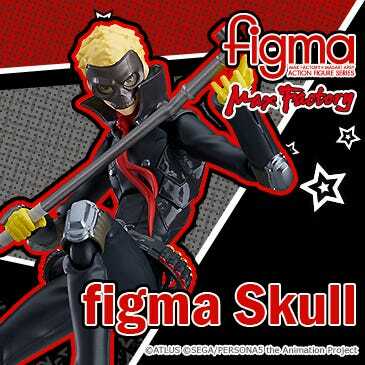 ▲ Also note the patterns on his gloves! 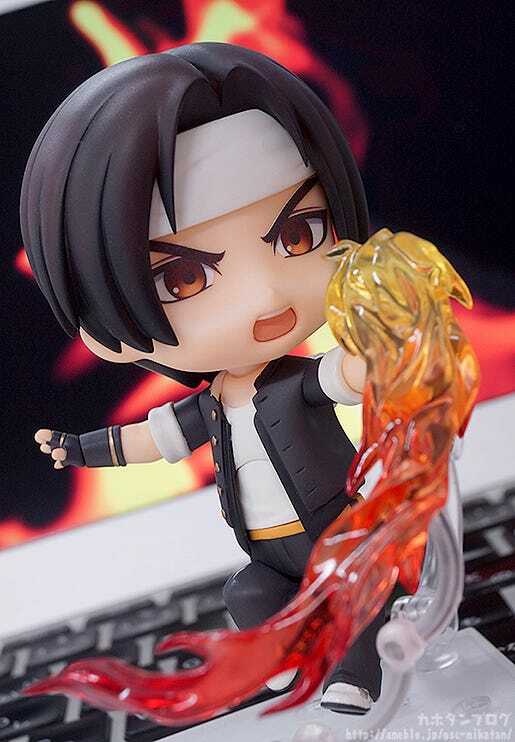 Kyo Kusanagi is of course the heir of the Kusanagi clan who can freely control fire – and that is shown by the bright red burning fire effect parts he holds in his left hand!! 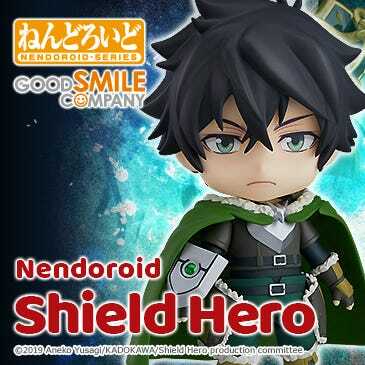 ▲ He’s so small and yet has such a powerful combat scenes!! 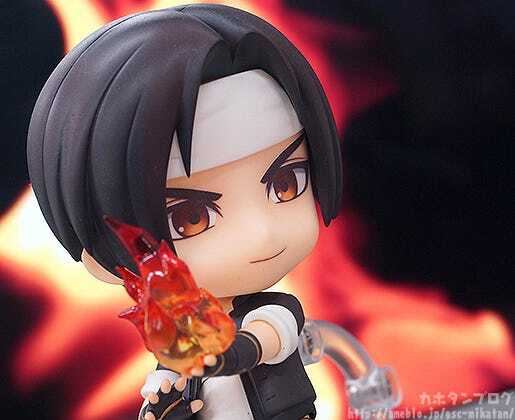 In other words, the Nendoroid comes with three different flame effect parts!! 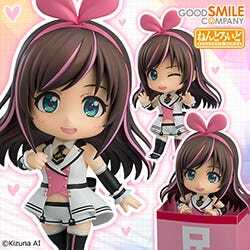 ▲ All together they have quite an impressive volume! 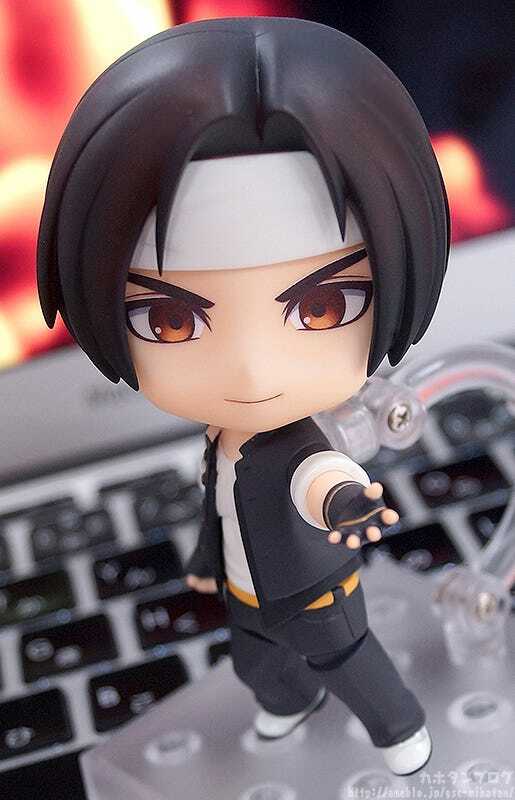 Be sure to add the manly, powerful fighter to your Nendoroid collection! 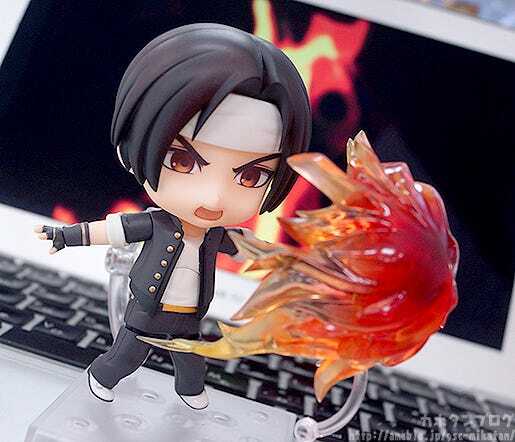 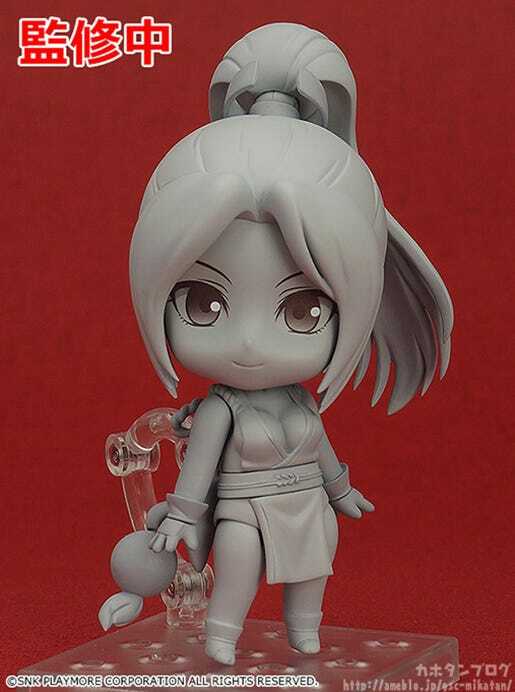 Also don’t forget that there are more KING OF FIGHTERS Nendoroids on the way!! 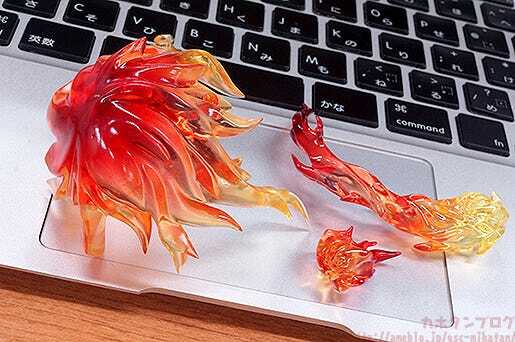 *The actual flame parts on the final product may differ slightly.